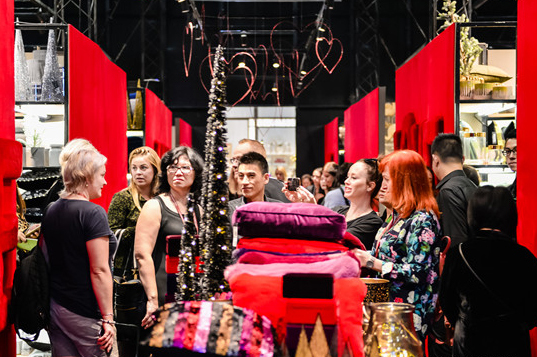 JINHAN FAIR is China’s largest Home & Gift trade show with more than 900 verified manufacturers across 9 show sectors. Full of inspiration, JINHAN FAIR is held in the spring and autumn seasons each year and have a reputable history of 20 years. 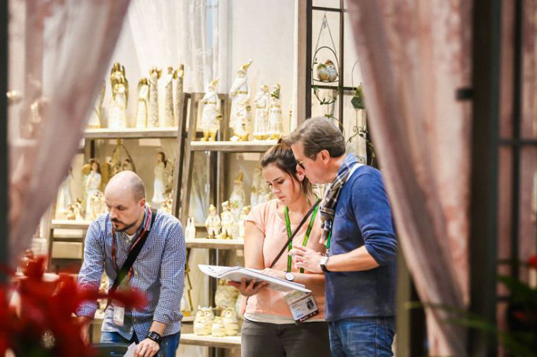 It is the largest and most professional home gift export trade platform in China, and the only domestic home gift export trade exhibition certified by the International Conference and Exhibition Federation (UFI). Arts Album (Xiamen) Enterprises Co., Ltd.
China Star Enterprises Co., Ltd.
Fuhua Craft Products Co., Ltd.
Fujian Minhou Folk Arts & Crafts Co., Ltd.
Fuzhou Accord Home Decorations & Gifts Co., Ltd.
Fuzhou Deyi Arts & Craft Co.,Ltd. 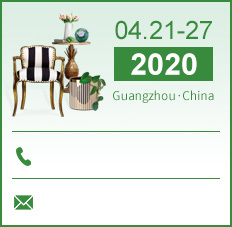 Fuzhou Homebroad Arts & Crafts Co., Ltd.
Fuzhou Meijuan Furniture Manufacture Co., Ltd.
Fuzhou Minhou Fusheng Art & Crafts Co., Ltd.
Fuzhou Star & Moon Home Decor Co., Ltd.
Huahong Holding Group Co., Ltd.
Huangyan Saite Gift Co., Ltd. 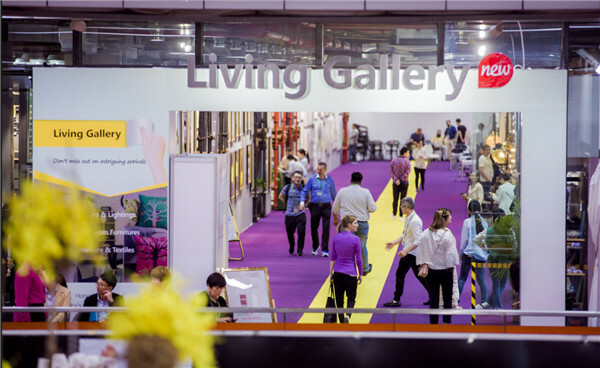 Compared with other exhibitions, the most impressive thing here is the trendy trend, the new inspiration and creativity, and the trustworthy product quality. 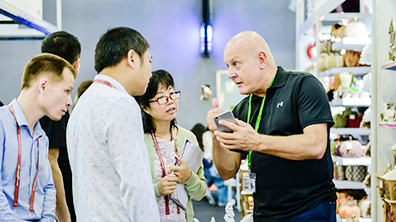 Jinhan Fair is my favorite exhibition, Here I can talk face to face with my suppliers to see their new products, colors, material application concepts and so on. I think it's the most fashionable exhibition in China. We come to Jinhan Fair almost every session, and deal with nearly 50% purchasing here. Loyal and realiable suppliers and continuously new design products are our powerful backup. 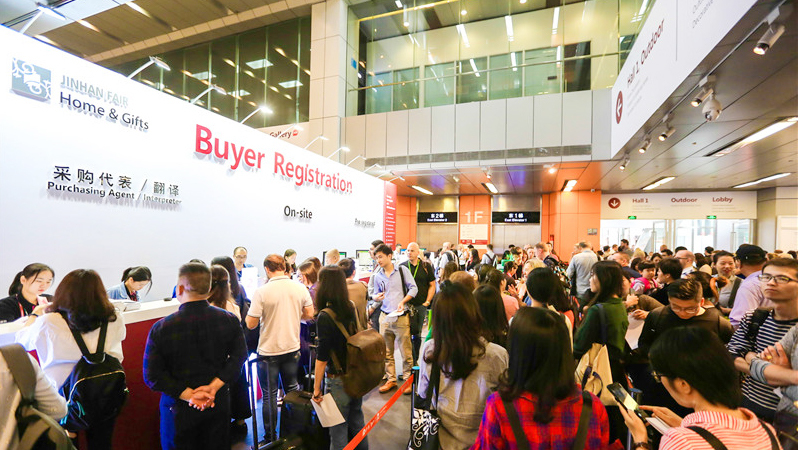 Besides, Jinhan Fair's qualified buyer services and purchasing experience save us lot of time and budget. 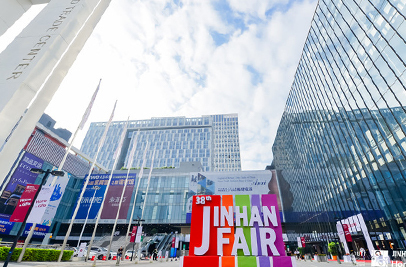 JINHAN FAIR is one of our most trusted platforms and it has enjoyed extensive good public praise all over the world. 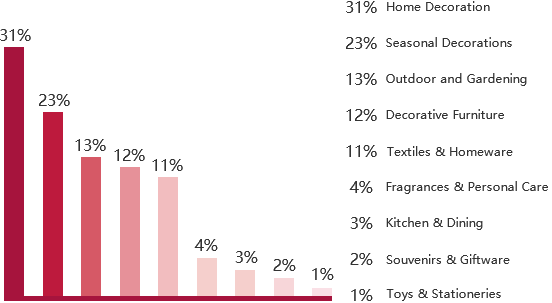 We have received hundreds of customers through JINHAN FAIR these years. 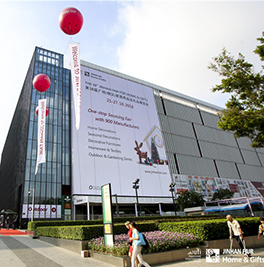 JINHAN FAIR is more professional and humanizing than other exhibitions. 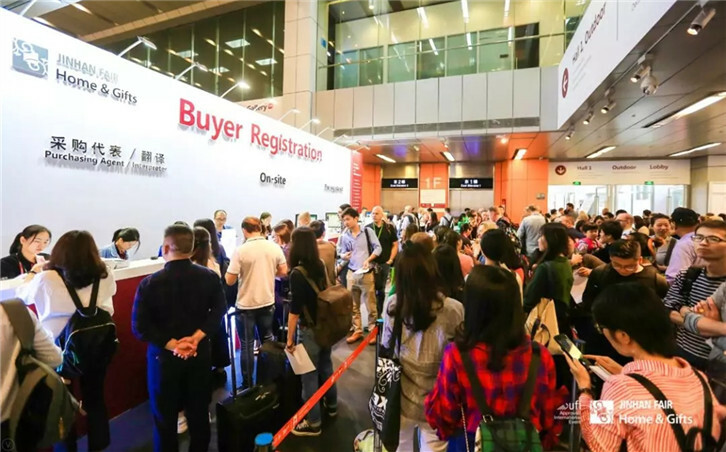 The Organizer of the Fair considers every aspect of their services to both exhibitors and buyers, such as buyer lounge, shuttlebus, coffee and meal coupon for exhibitors, promotion in overseas exhibitions, and also questionnaire survey of their staffs. I am really satisfied with their attitude to work details. 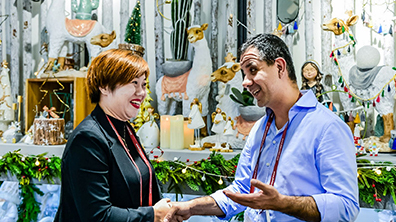 Tony Pan, General Manager,Xiamen S inomart Gifts Manufacturing Co., Ltd.
JINHAN FAIR is the most professional trade show I've ever attended. Most of my company's success in foreign trade comes from here. 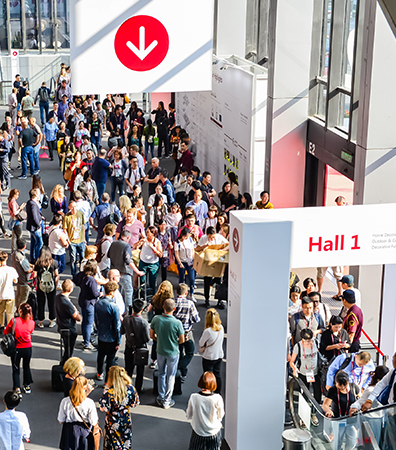 As this platform is an industry benchmark that gathers elites from different sections, we are hoping to become much stronger and more professional with advantages brought by JINHAN FAIR. 2018 © Poly Jinhan Exh ibition Co.,Ltd.